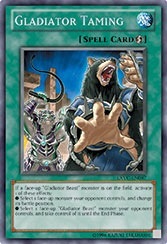 When this Tribute Summoned card is sent from the field to the Graveyard, you can add 1 Level 4 or lower monster from your Deck to your hand. 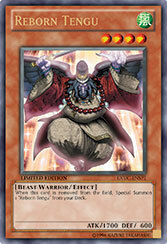 The Normal Summon of this card cannot be negated. 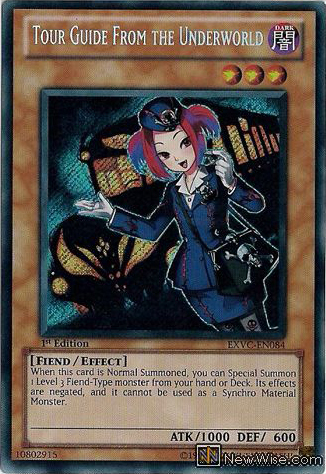 Your opponent cannot activate Counter Trap Cards the turn this card is Normal Summoned. 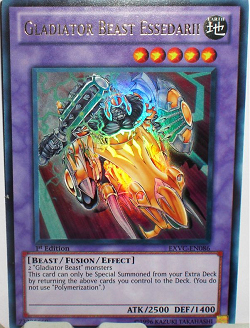 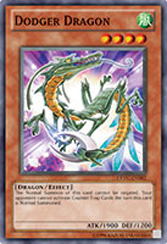 If this card is used as a Synchro Material Monster, its other Synchro Material Monsters are 2 "Nordic" monsters in your hand. 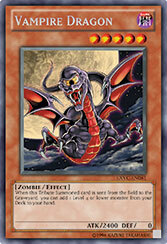 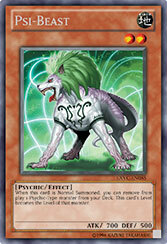 When this card is Normal Summoned,you can Special Summon 1 Level 3 Fiend-Type monster from your hand or Deck. 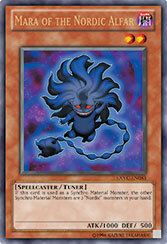 Its effects are negated, and it cannot be used as a Synchro Material Monster. 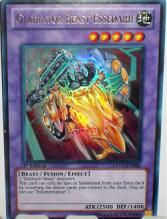 ●Select 1 face-up "Gladiator Beast" monster your opponent controls, and take control of it until the End Phase. 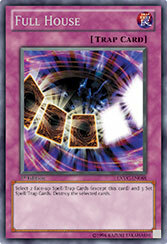 Select 2 face-up Spell/Trap Cards (except this card) and 3 Set Spell/Trap Cards. 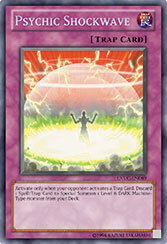 Destroy the selected cards.